Welcome to the Typosphere: Typewriter Brigade: Call to Assemble! 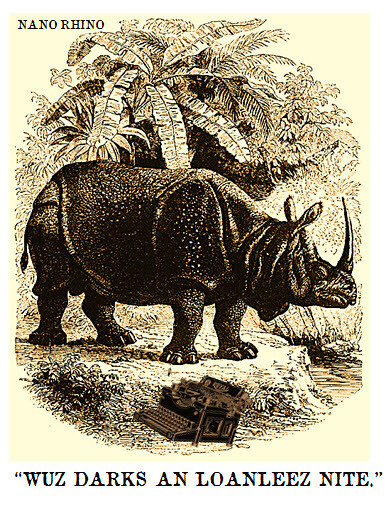 It's the Nano Rhino -- the time of 2012's Typewriter Brigade is at hand! My personal stable is geared up, oiled, tuned and ready to go! And I'm excited beyond words! It's interesting how many of us are already getting psyched about NaNo 2012, and it's still a month away! There was just some sort of "trigger" that engaged a few days ago...or the sight of the Rhino poking his scaly horn over the horizon.